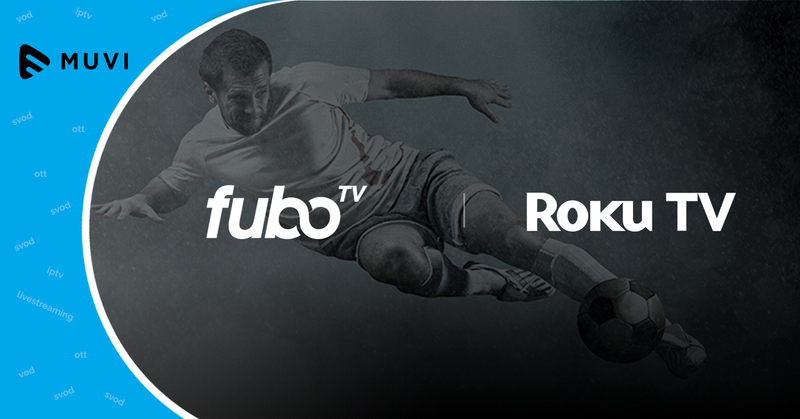 As part of a deal with Roku, fuboTV will be streamed on Roku Player and Roku TV for one month. The offer enables subscribers to stream fuboTV’s line-up of local broadcasters, national channels, and regional sports networks. The deal will also offer live access to popular entertainment and news networks, plus more than 10,000 TV shows and films available on video-on-demand (VOD) each month. Through the brief contract, fuboTV subscriptions include not only personal cloud DVR and two simultaneous streams, but also provides an option to upgrade both, as well as various channel add-on options. 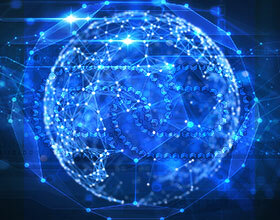 Min Kim, VP, Business Development, fuboTV quoted, “fuboTV is the streaming service of choice to watch this summer’s marquee sporting events and hit new shows, and we are excited to showcase our unrivaled content offering to the highly engaged audience on the Roku platform”.